Hand-blown using recycled glass, these gorgeous bubble-glass tumblers are just the thing to brighten up even the dullest day! Just one colour or a mix, the choice is yours. Available in Pearly White, Charcoal grey, Mineral Blue, Old Rose and Honey Bird Blue. 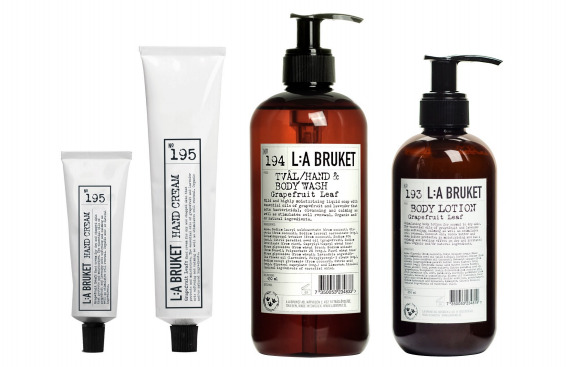 Our favourite, best-selling Spa brand, L:A Bruket has just launched a fabulous new fragrance, Grapefruit Leaf, containing essential oils of grapefruit and lavender. Highly moisturising, the calming lavender and the stimulating grapefruit scent is definitely our new favourite! Whisk together the eggs and honey until thoroughly combined, add the grated lemon zest and juice followed by the melted butter. Combine all dry ingredients then carefully fold into the lemony mixture until smooth. Pour batter into the prepared tin and bake for 50 - 60 minutes, until a skewer inserted into the centre comes out clean. Check occasionally during cooking- if cake is browning too quickly, cover it with baking parchment or foil. 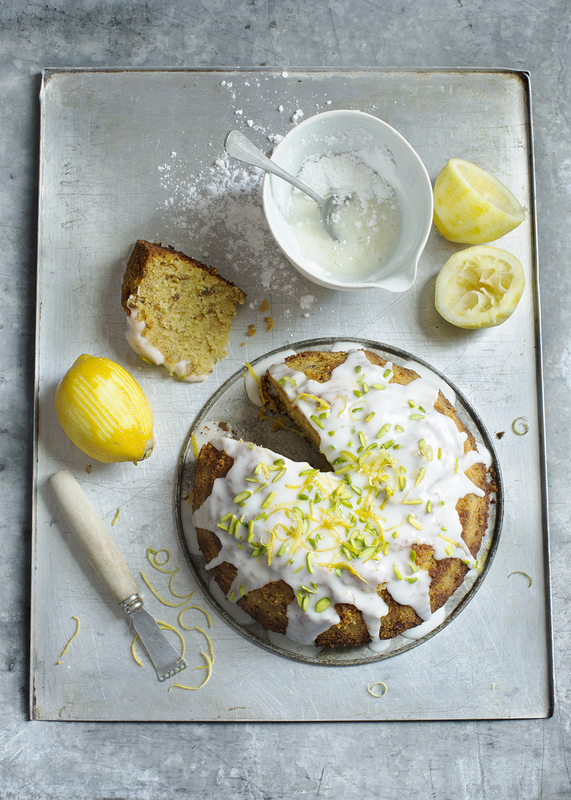 For the icing, dissolve the sugar in the lemon juice and spread over the cooled cake, scatter with the roughly chopped pistachios and lemon zest. Merry Christmas to all my wonderful customers!